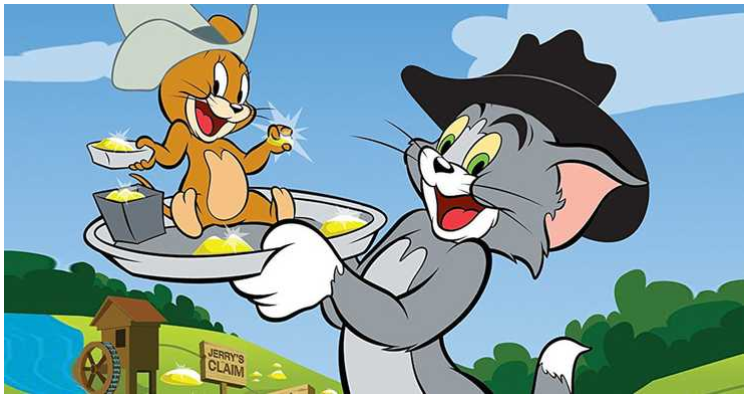 Join us for our April meeting when our own Tom and Gerry, both SMT Members, (Not the Tom and Jerry pictured above) will present several different topics. Tom Beckman will begin by presenting an update to, and discuss the current status of, his Extreme Reversal Trading System. Additionally, Tom will explore multiple time frames for several market indicators and what they might mean. Gerry Rosenkrantz will kick off the second half of the meeting with some interesting insights into high dividend ETFs. He will also discuss what he has noticed when we have two market down turns within a six to eight week time frame.